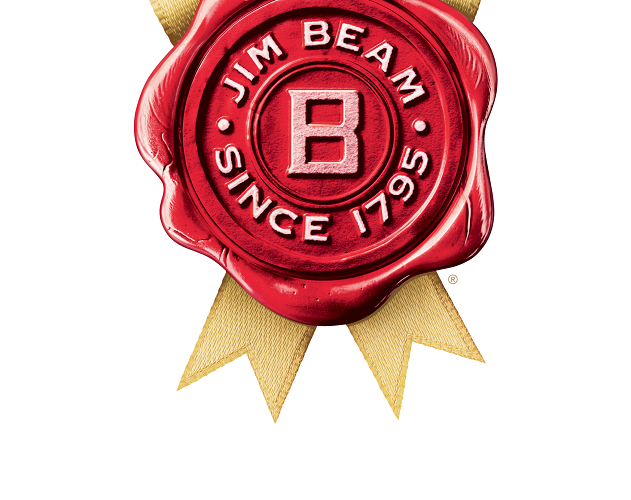 That’s our motto. 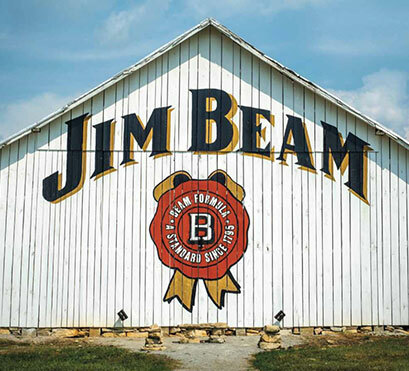 We don’t just see it every day on our way to the distillery, we feel it each time we leave. 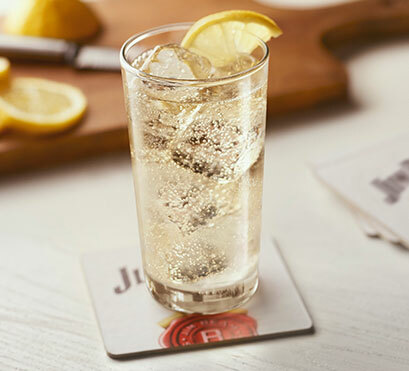 And it’s how we want you to feel too, with every visit, every sip and every cheers. 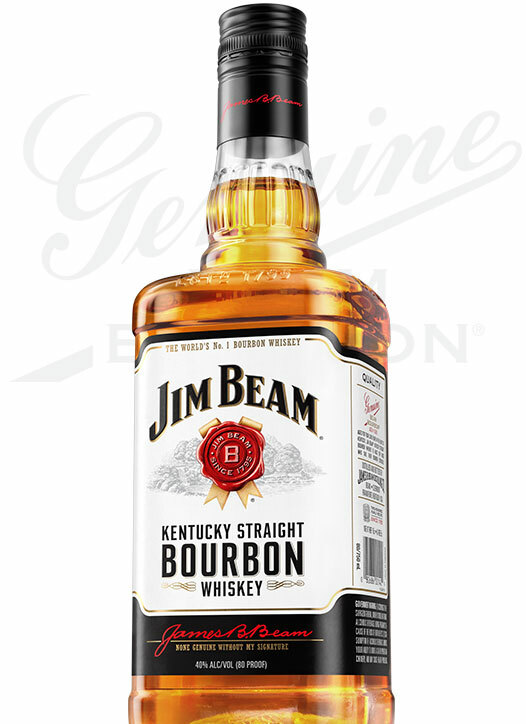 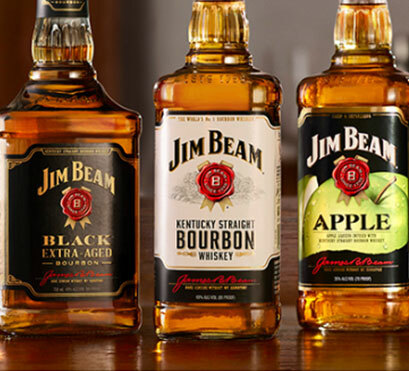 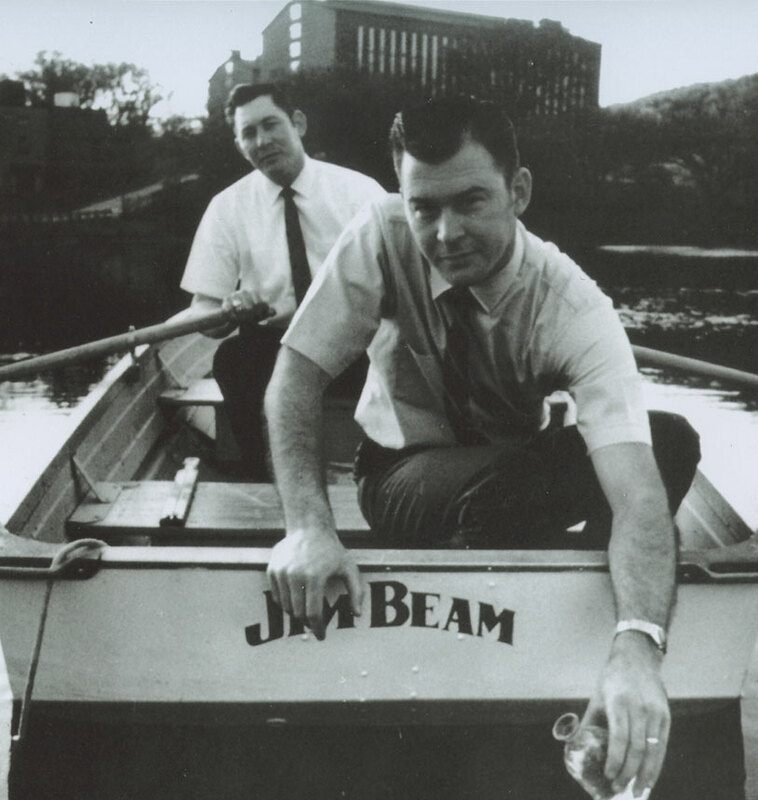 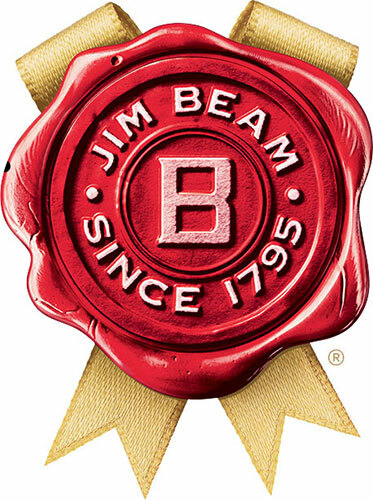 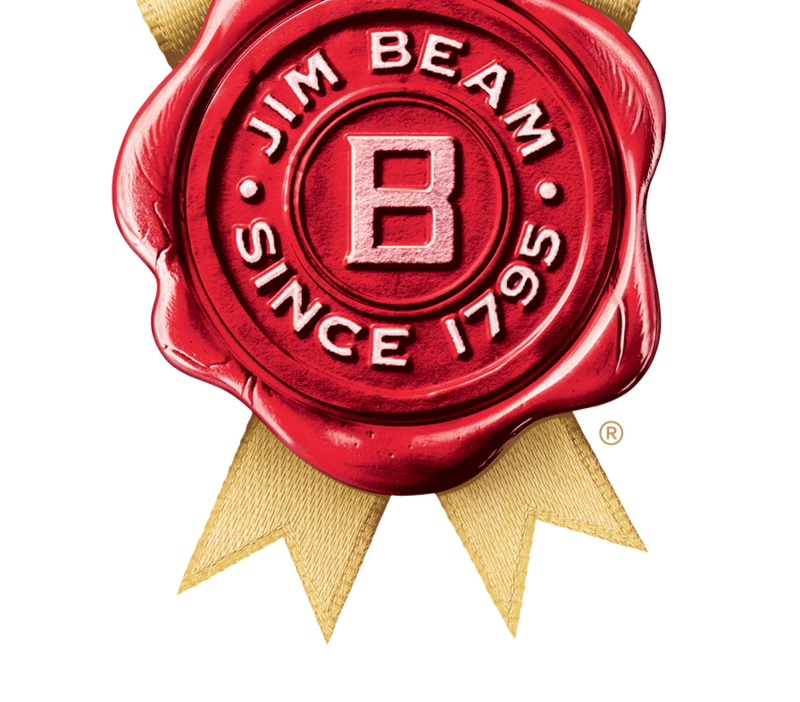 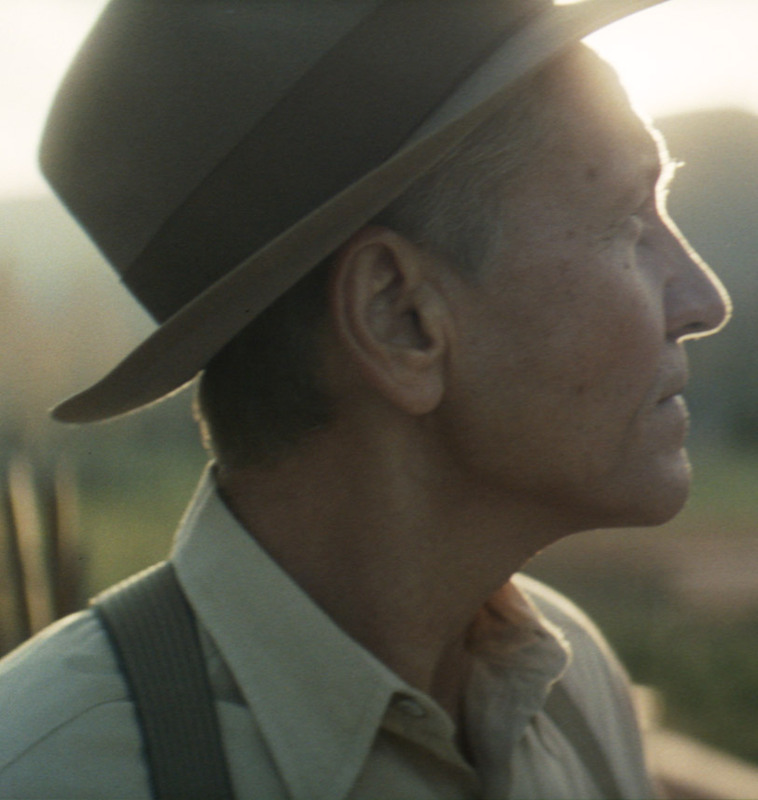 Since 1795, seven generations of Beam family Master Distillers have worked to make Jim Beam what it is today - the World's #1 Bourbon Whiskey.